US metal legends SANCTUARY, formed back in 1985 are widely regarded as one of the most unique and captivating acts ever to emerge from Seattle, Washington. While Seattle gained massive global attention during the “grunge” boom of the 90s, it was also home to metal giants such as Queensrÿche, Metal Church, and SANCTUARY. The band’s 1988 debut album “Refuge Denied”, produced by none less than Dave Mustaine (Megadeth), quickly established the band as a household name for high-class metal. 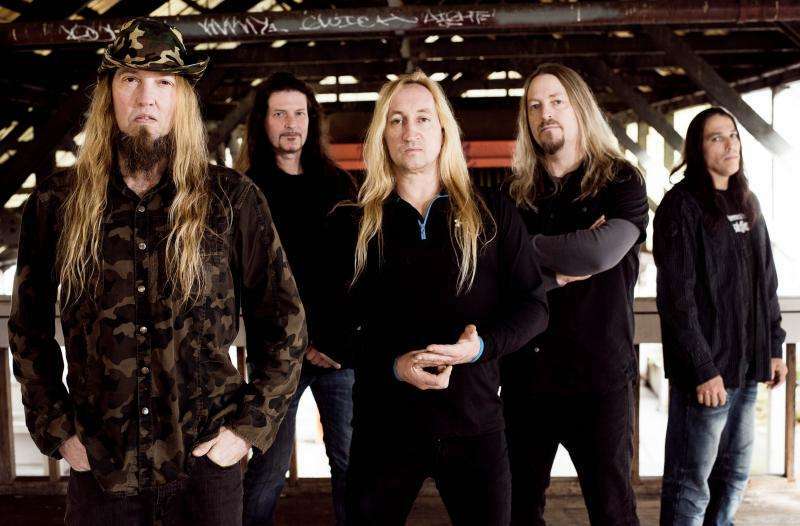 Blending the best of British and American influences musically as well as having singer Warrel Dane’s unique soaring vocals and powerful lyrics, SANCTUARY were able to conquer fans all around the globe, upping the ante considerably when unleashing the darker, more refined masterpiece that is “Into The Mirror Black” in 1990. 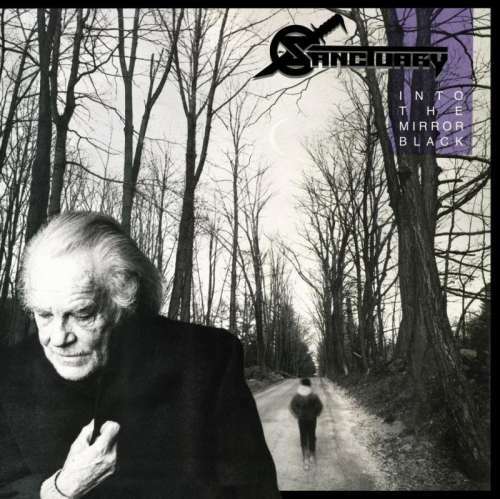 While the grunge style brought SANCTUARY’s commercial career to an unfortunate halt, the end of the band’s first phase meant the rise of Nevermore who released several much acclaimed albums via Century Media Records between 1995 and 2010. But the story of SANCTUARY was far from being over as the end of Nevermore in 2011 initiated the band’s successful rebirth! 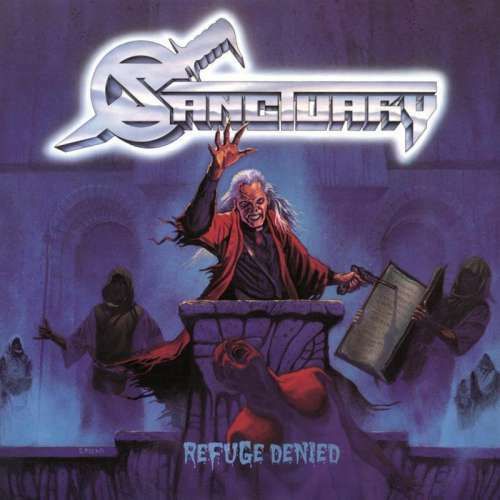 In 2011, SANCTUARY celebrated its live comeback, performed at high profile festivals such as Wacken, Metalcamp, Bloodstock as well as on the 70.000 Tons Of Metal and Barge To Hell cruises. 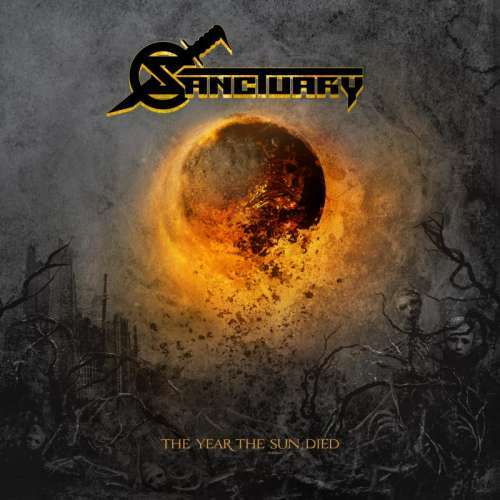 “The Year The Sun Died”, released in 2014, marked SANCTUARY’s very well received comeback album presented live on tours through Europe, Japan, and the United States. 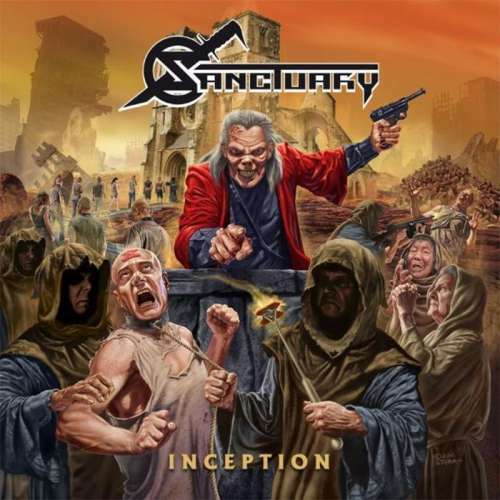 In February 2017, SANCTUARY revealed “Inception”, which offers the unearthed and restored 1986 demo recordings done prior to “Refuge Denied” expanded with tons of rare photos and liner notes documenting the band’s early days. “Inception” even succeeded to chart at #53 in the Germany top 100, which is quite remarkable considering the fact, it only included remixed & remastered demos! On December 13th, 2017 Warrel Dane, the band’s legendary frontman passed away in Brazil while working on his second solo album “Shadow Work”. This left the entire metal scene in shock. SANCTUARY who had already locked in a US tour with Iced Earth for early 2018, months before this tragedy, ultimately decided to turn it into a tribute tour honouring Warrel Dane’s unique artistic legacy with Witherfall singer Joseph Michael. Due to the very positive feedback of the fans and the acceptance of Joseph as new vocalist on the tour with Iced Earth, Sanctury decided for the time being to go on..